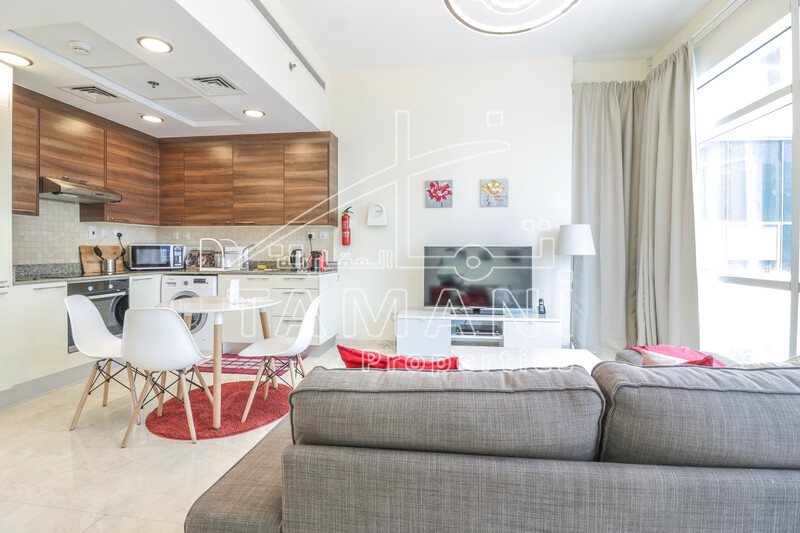 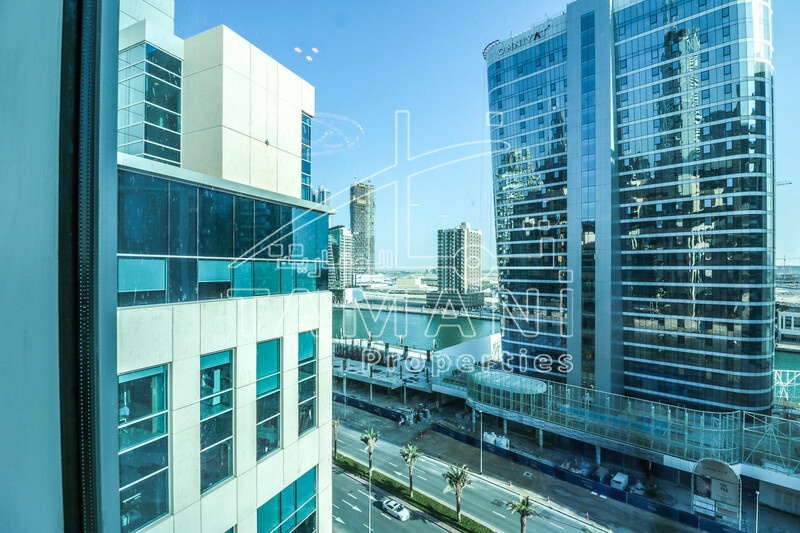 Bay Square is a 13-building and a hotel (Double Tree) by Hilton Hotel mix-used freehold project developed by Dubai Properties faultlessly located 3-minute driving away from Dubai Mall and Burj Khalifa,Downtown area. 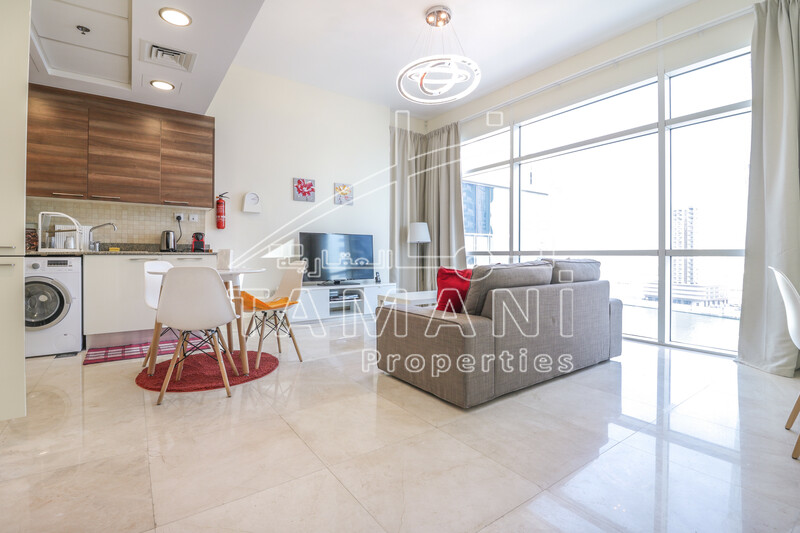 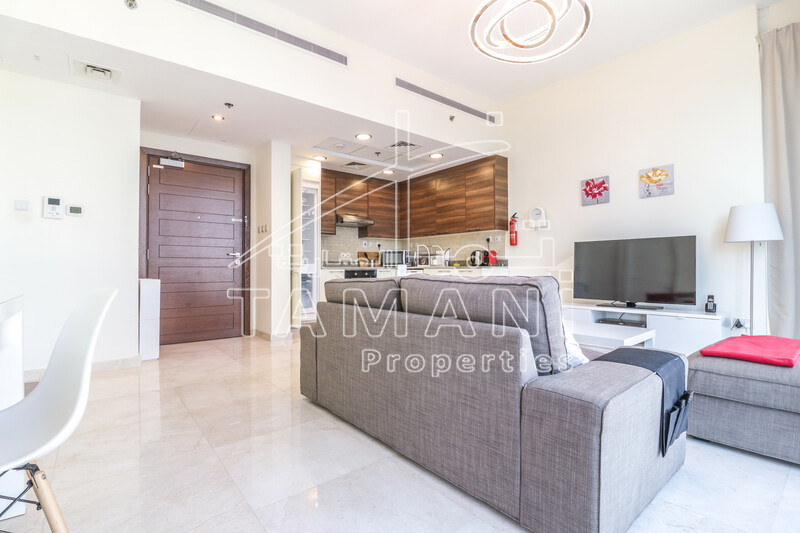 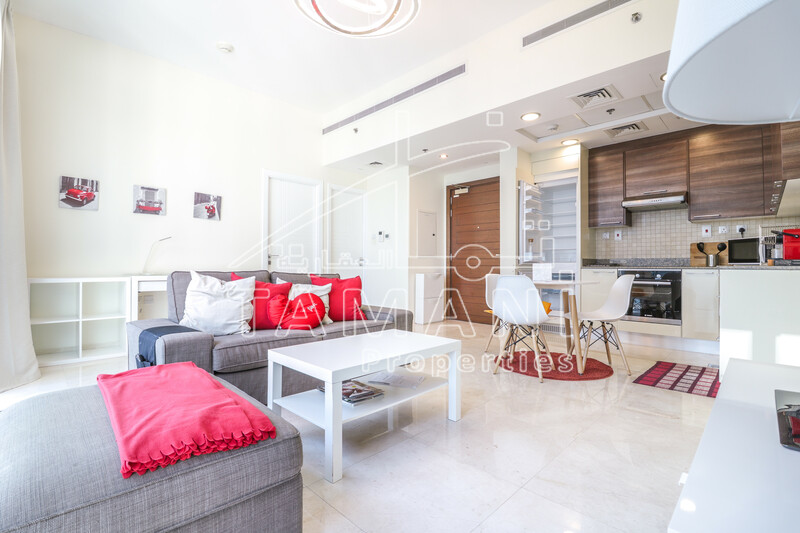 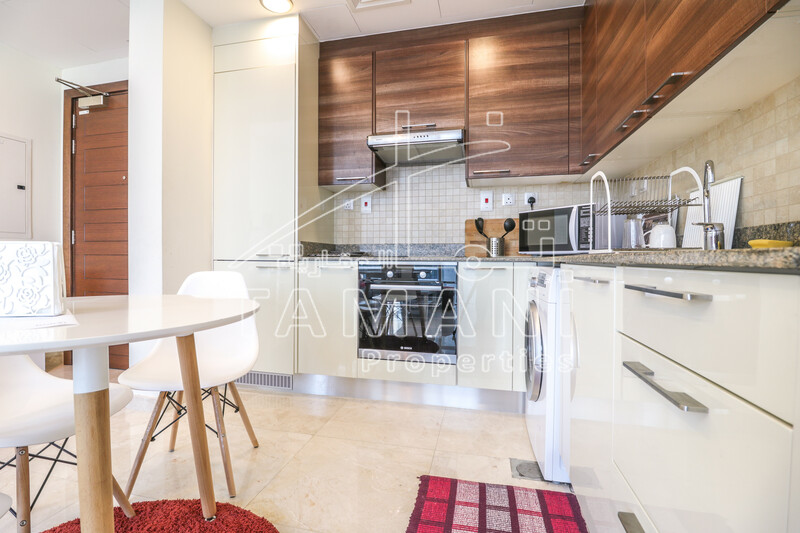 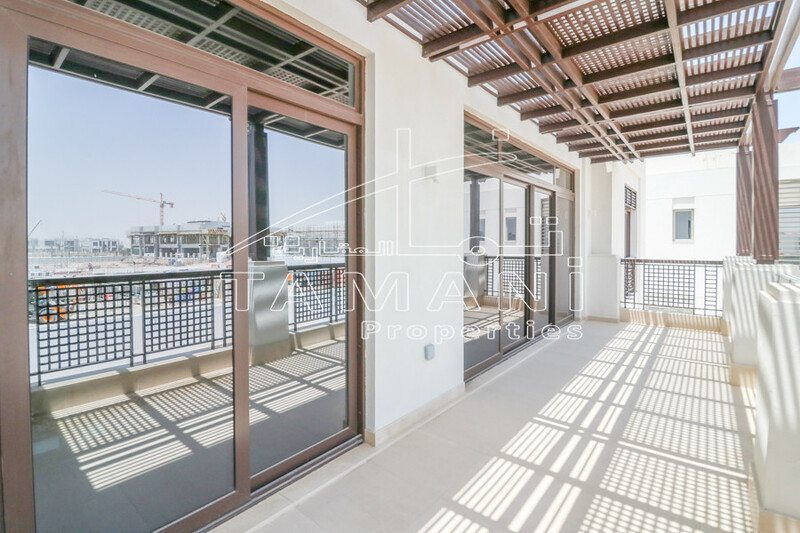 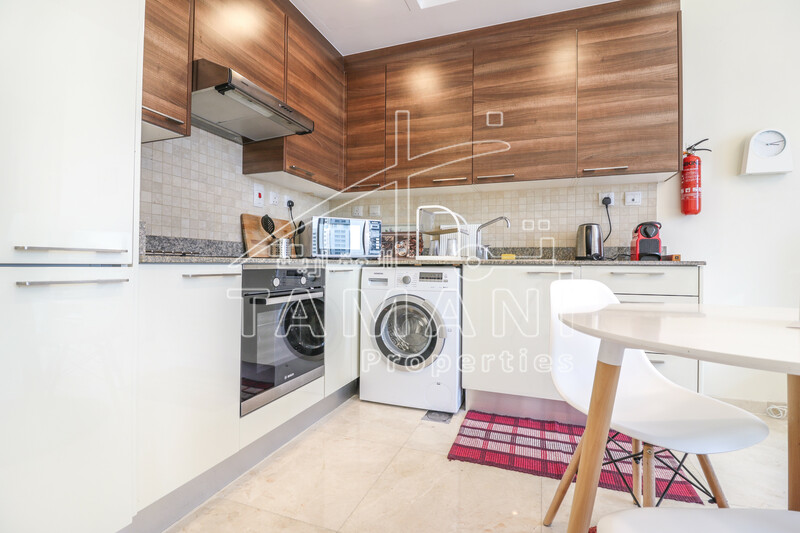 It is very accessible to Al Khail Road,DIFC and Sheikh Zayed Road. 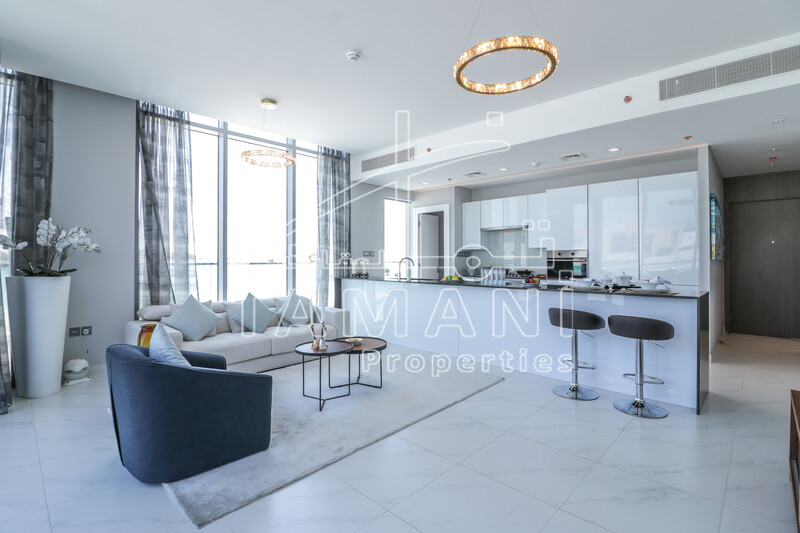 There are a lot of restaurants to choose from within the project,coffee shops,choitrams,all day supermarket, 7/11 supermarket,Emirates NBD,nursery,hair salon,spa,travel agency,pharmacies,water view and nearby public transportation.